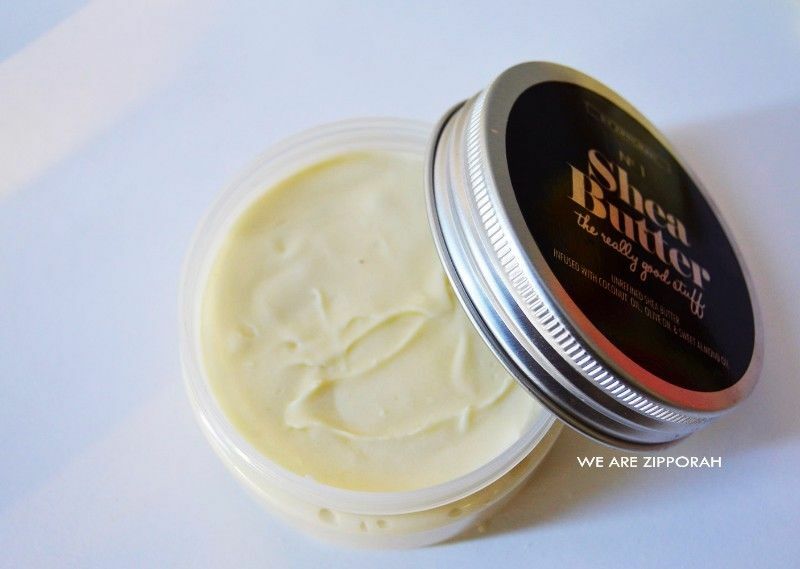 What’s better than fair trade shea butter? Shea Butter and coconut oil. Packed with pure shea butter, coconut oil, olive oil, sweet almond oil and essential oils to strengthen and deeply moisturize hair and skin. Natural, relaxed or transitioning hair will feel loved from root to tip. Use for hair and skin to keep everyone wondering what that special something about you is. Yep. you got it all this morning! 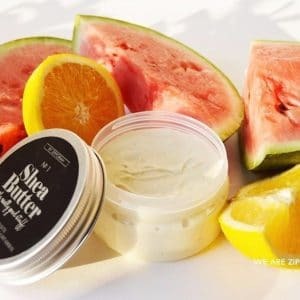 Shea butter Hair Smoothie – So, How Do I Use It? Besides saving lives, coconut oil is packed with vitamins and essential oils to help your hair come back thicker and richer. It will also help your skin maintain it’s moisture. 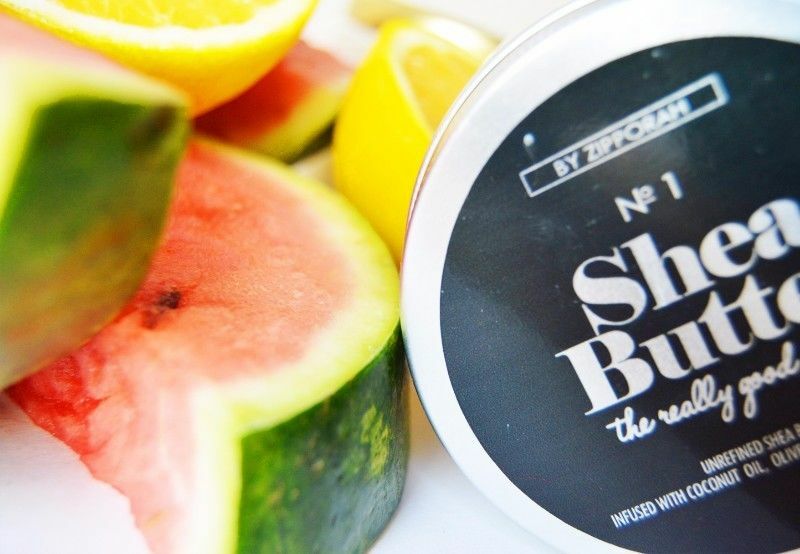 So, you’ve gotten over the delicious fragrance of shea + coconut hair for hair and skin? And now you’re ready to glow? 1. For heavenly skin, rub a little between warm hands and give your body the tender loving care it deserves! You go girl! 2. For curly type 4 hair: once you’ve sprayed your hair with Moisture Me Daily Spritz, and an oil of your choice, you can seal in the moisture with this cream. 3. Twist your hair in braids, or two strand twists and wrap in a shower cap and then cover for 30 minutes or overnight. You can wash it out or leave it in. Nobody tells you how early the aging process starts; I’m 26 and have found telltale signs of aging on my face. What added to that is being vegetarian; I’ve always struggled with my skin looking pale, dry and undernourished. 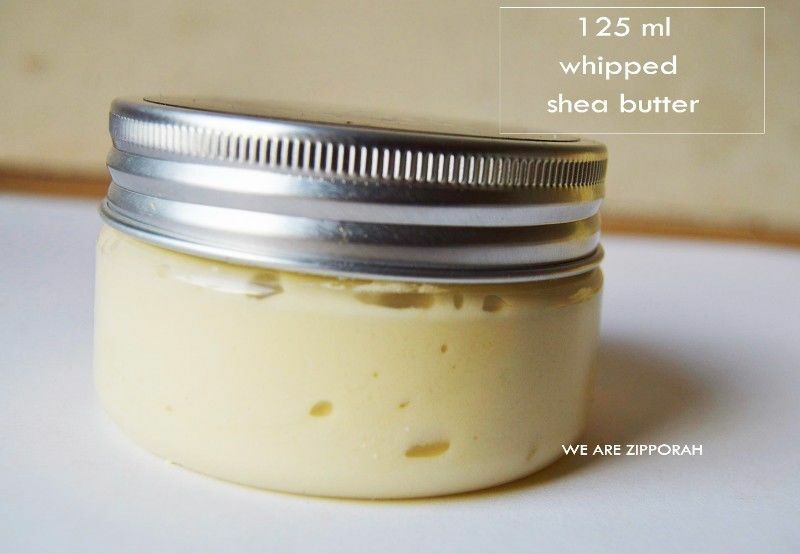 I started using Zipporah Shea butter daily this winter and I’m excited to report that my skin feels supple and youthful. Thanks guys! I have very dry legs and feet and I was advised to use this product. It’s become part of my ritual to apply this on and massage it into my skin. I look forward to it. So far so good. I tried the pure shea butter first and then tried this one. I LOVE it!!! It has a nice fruity scent, not too overpowering and my skin feels SO pampered. Thanks girls! 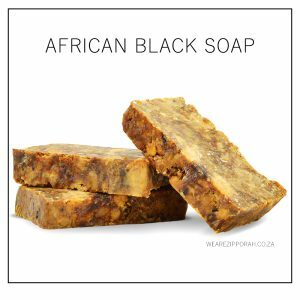 I sent an email asking for some advice on my dry skin and they were VERY helpful, very rare in South Africa. Definitely ordering again soon. I have been using this as a body body butter, it smells nice. I had a good experience with customer service and the ladies behind the brand. I must say I’m looking forward to trying other products. Loving the smell. My skin is happy so far. I use it straight out of the shower and my skin is HAPPY. Sinks right in and has softened my skin since I started using it. Perfect perfect perfect. Melts directly into my skin and smells divine. Smells amazing and so luscious to your skin, will definitely purchase it again.